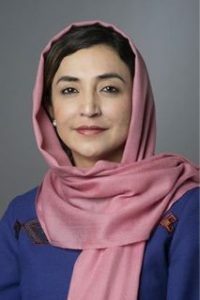 United Nations Secretary-General Ban Ki-moon announced today the appointment of Mr. Zahir Tanin of Afghanistan as his Special Representative and Head of the United Nations Interim Administration Mission in Kosovo (UNMIK). Mr. Tanin succeeds Farid Zarif, who will complete his assignment on 31 August 2015. The Secretary-General expresses his deep appreciation for Mr. Zarif’s successful management of the Mission in a challenging political environment and his dedicated efforts to further peace and stability in Kosovo and the region. 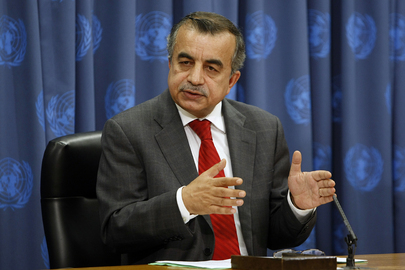 Mr. Tanin has, since 2006, served as Permanent Representative of Afghanistan to the United Nations. 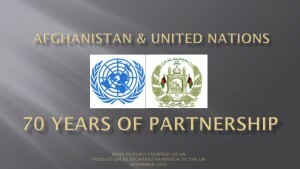 In this capacity, he served as the Chair of the Intergovernmental Negotiations on Security Council Reform (2008-2014), the Chair of the Fifth Biennial Meeting of States to Prevent, Combat and Eradicate the Illicit Trade in Small Arms and Light Weapons (2014), Vice-Chair of the Committee on the Exercise of the Inalienable Rights of the Palestinian people (2006-2015) and the Vice-President of the 63rd, 65th and 67th Sessions of the United Nations General Assembly. Prior to this, Mr. Tanin was an analyst, producer, and editor at the BBC World Service from 1995 to 2006; and a research fellow in International Relations at the London School of Economic and Political Science of the University of London from 1994 to 1996.